Lucknow is the capital of the largest state of India and is also a cultural hub of Uttar Pradesh making it the political as well as cultural centre of north India. 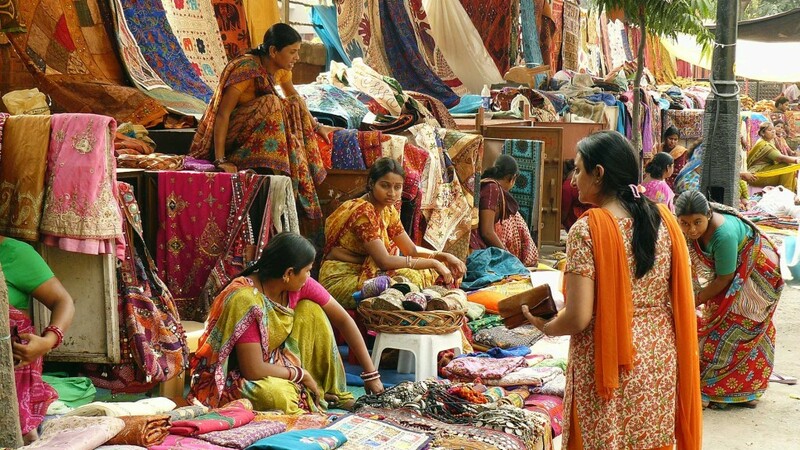 Not only there are some awesome tourist Attractions in Lucknow but it also has some exceptional Shopping Markets. Lucknow is known for its chikankari and most of all the tehzeeb. The city of the nawabs and nawabi andaz is a paradise for the shopaholics. You can get numerous stuff in this city whether it is something very high end or something very desi. You will be overwhelmed with the options that you get in Lucknow when it comes to shopping. So do not miss a chance of visiting this historical city and shopping here. So, here is a list of top 10 markets in Lucknow that will just not let you stop. 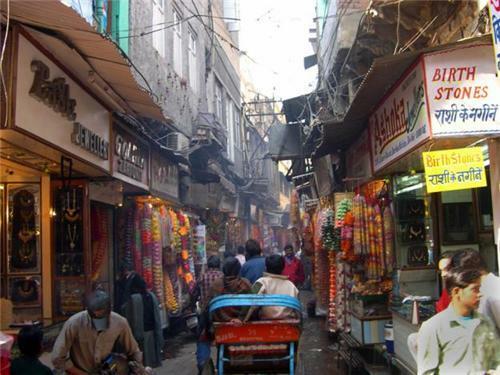 Aminabad is the oldest market of Lucknow and has been in existence since the times of the Nawabs of Awadh. You will be able to easily locate many havelis here. You can get all kinds of garment shops, jewelry shops, paan shops and numerous more. There is Thursday street market where you will find small vendors sitting on the roadside and selling different items at bargain prices. When you are tired of shopping you can enjoy Tunday Kababs and Wahid’s Biryani here. This market is just 2 km from the Railway station and you ca easily get a rikshaw for this place. Alambagh also has a historical importance as in earlier times this place had a palace and mosque along with other buildings. 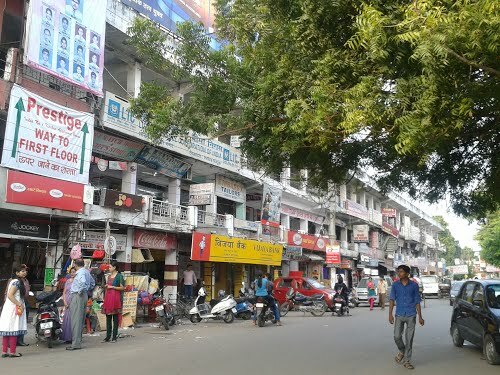 Today Alambagh is an important commercial center of Lucknow and you can find beautiful and huge showrooms from the high end famous brands to that of local merchants here. You can also find here fresh vegetables & fruits, sweets, sanitary ware, electronics, etc. 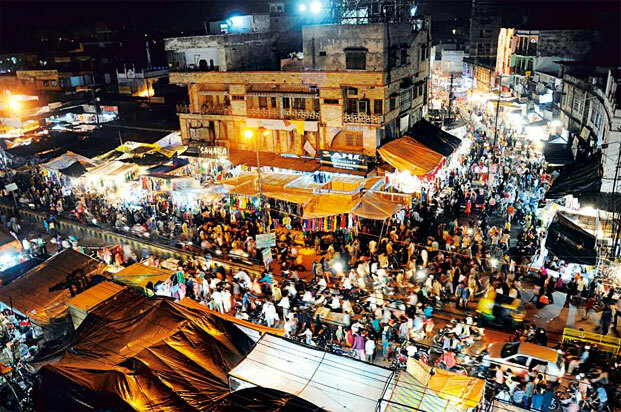 It is definitely one of the most popular markets in Lucknow. This market is located just 3 km away from Charbagh Railway Station and you can get bus, auto or rikshaw from there t reach alambagh market. If you visit Lucknow you cannot call the visit complete if you do not go to Chowk. This is also an old market and is famous for its garments, fine fabric, chikankari and many other shops that will just mesmerize you. You will find the famous Raja Thandai shop here too. This is a paradise for the people who love to shop and eat. Chowk is the best market in Lucknow to buy clothes with Chikankari work. Chowk is also near the Charbagh Railway station and you can reach here in few minutes by any local transport. This is yet a market of historical importance. This market was made for the British and the common Indians and Dogs were not allowed in the market in those times. Only the high profile people were allowed here. But today this market has become the premium shopping destination. 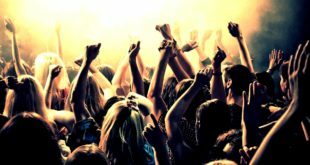 There are various showrooms, outlets, famous restaurants, big hotels and cinema halls here. Also you can try the Chaat at King of chat or at Shuklas here. This market is just a few kilometers from Charbagh Railway station and you can reach Hazaratganj by bus, auto or rikshaw. This market is almost a part of Hazaratganj but still very different from Hazaratganj. Here you will find small shops and various outlets that offer you products at very competitive prices. You can bargain to your heart’s content and shop for variety of things like garments, Chikankari, woolens in winters, trinkets, leather belts, shoes, etc. You can reach this market by taking a rikshaw from Charbagh Railway Station. This market that is also known by the name of RSM Nagar market is known as Bhootnath due to the famous Shiva Temple in the center of the market. 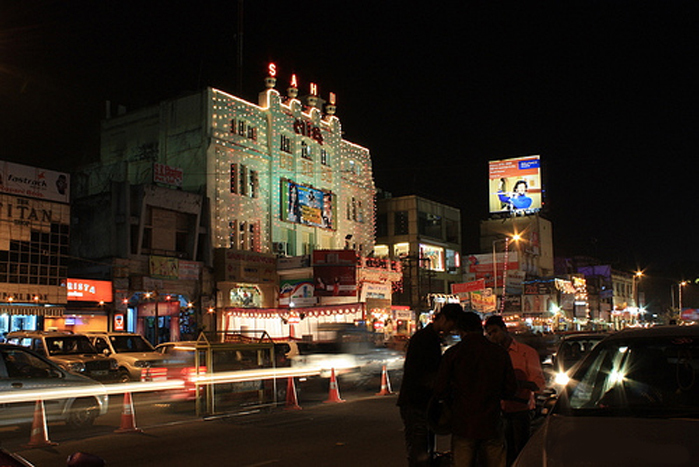 It is also one of the most happening markets in Lucknow. You can get almost everything in this market from clothes to utensils to electronics to jewelry. Whatever you can think of, you will get here. This market being a local market also allows for some bargaining. Even fresh fruits and vegetables can be bought from here. 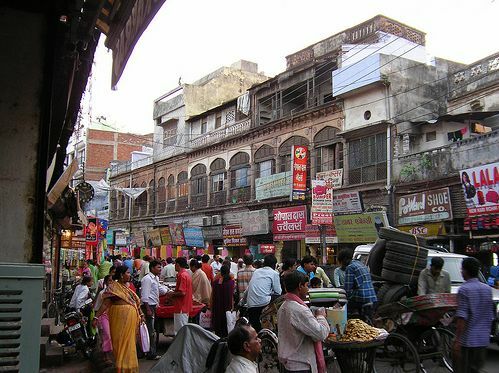 This market lies in the Indira Nagar locality of Lucknow and is about 7 km from Charbagh Railway Station. This is the oldest market of Lucknow and if you are travelling to Lucknow on Sunday then you must visit this market early morning. On this day you will get unique things that are only available in this market. There are many kinds of shops both old and new and you must visit this market for the item that you could not find anywhere else in Lucknow. 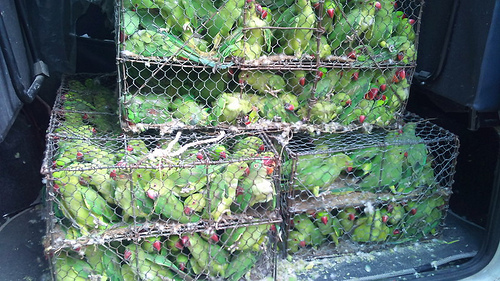 You can even purchase birds and small pets in this market. This market just around 5 km from Charbagh Railway Station and it would take just 25 minutes by a car to reach this market. 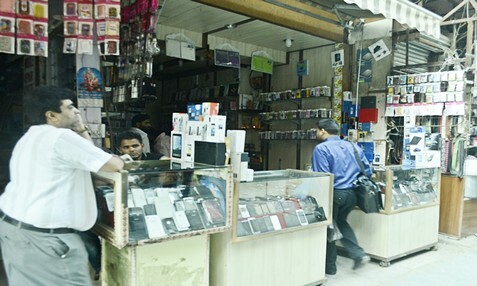 This is one of the most bustling markets of Lucknow as far as the electronic goods are concerned. The market is lined with the shops that sell the electronic goods. There are two things that you must not forget to do here. You must not forget to bargain here as this market is just selling things at very high rate but right kind of bargain will get you the same thing less than half the price. This market is just 3 km from railway station and you can reach here in 16 min by car. This market lies close to Nakkhas market and is a whole sale market of cosmetics, clothes, toys, utensils, crackers kitchen items and spices. The rates here are very low because of the whole sale rates. You could visit the famous Gurudwara here. 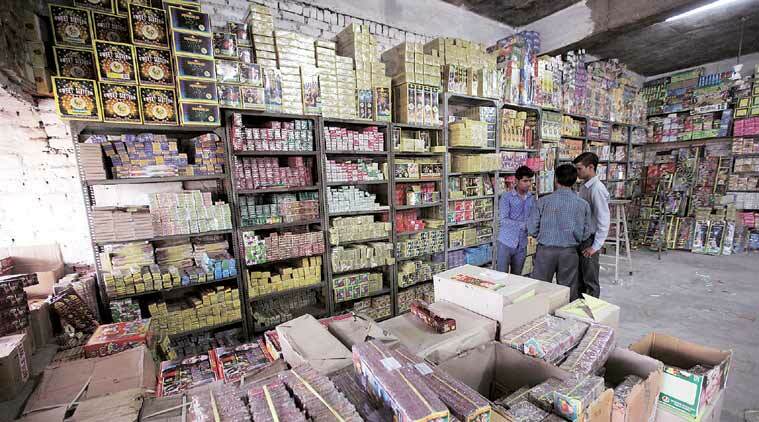 During the Diwali Season, this shopping market in Lucknow is very crowded due to the presence of lot of cracker shops. This place is about 3 km from Charbagh Railway Station and takes just 16 minutes to reach. 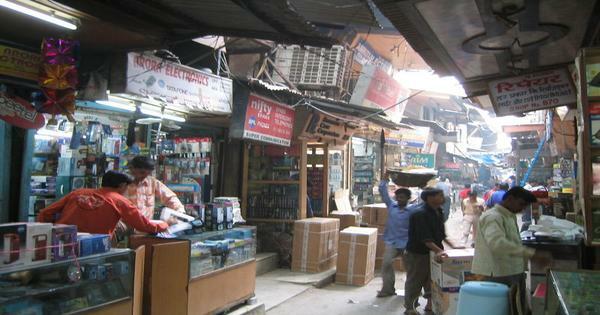 This is another market in Lucknow that is famous for electronics. You can buy electronics of all kinds from this market at very reasonable prices. There is a big scope of bargaining here and you must remain beware of the duplicate stuff being sold in the market. This market is just in front of the Railway Station and is at a walking distance. I am not sure about online but if you are in Lucknow, you can visit Chowk market.